for $415,000 with 5 bedrooms and 3 full baths, 1 half bath. 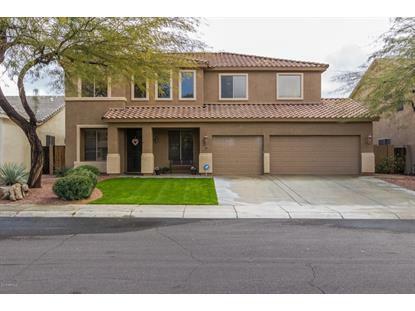 This 3,460 square foot home was built in 2003 on a lot size of 8049.00 Sqft. 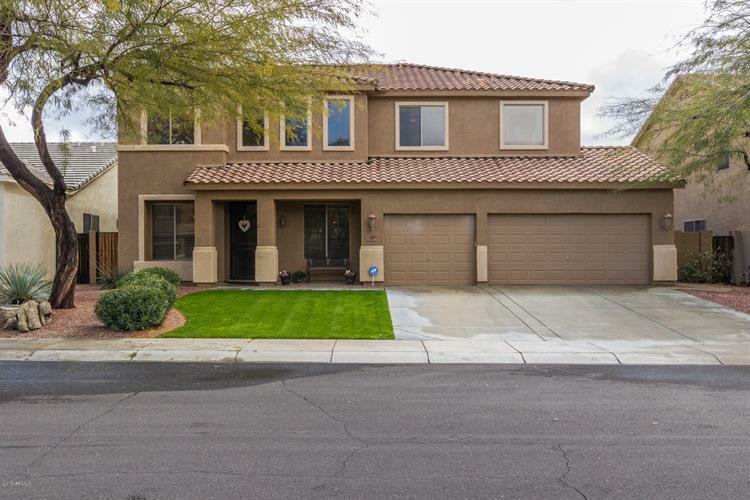 Move In Ready 5 bedroom + den + loft/office, 3.5 bathrooms, 3460 square feet, Pebble Tec play pool with water feature, spa, oversized lot backs to common area & Wier Wash Trail! Formal dining & family rooms, huge kitchen with dining area, large kitchen island, pantry, plenty of cabinets & counterspace, in-law suite on the first floor with full bathroom, large play room & loft upstairs, 3 large secondary bedrooms on second floor, split master suite with two walk in closets, separate tub & shower, water closet, tile in all of the high traffic areas, large laundry room, large backyard that backs to a common area (no neighbors behind), awesome backyard for entertaining and pool for those hot Arizona summers! Exterior of the home was painted in 2016, too much to list here, see this home today!